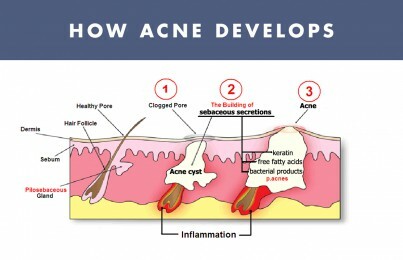 Our Anti-Cyst Treatment is extremely effective for treating stubborn cystic acne. I have been getting a cystic pimple almost once a month around my menstrual cycle and it’s only around my cheekbone area. I have tried everything except your product. I am definitely going to try it after watching your video. But do you think I should start seeing a dermatologist for this issue? It is always very painful and takes a while to go away, always leaving a dark spot. 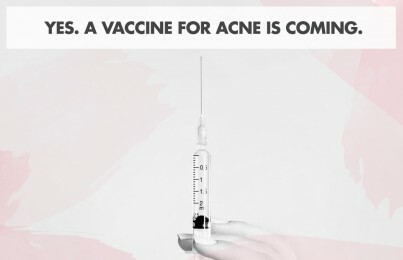 I would always suggest to anyone that they try to use products at home before they go to a dermatologist. A doctor will prescribe medications and I’m a believer that no one should have to be on medications if they don’t have to. 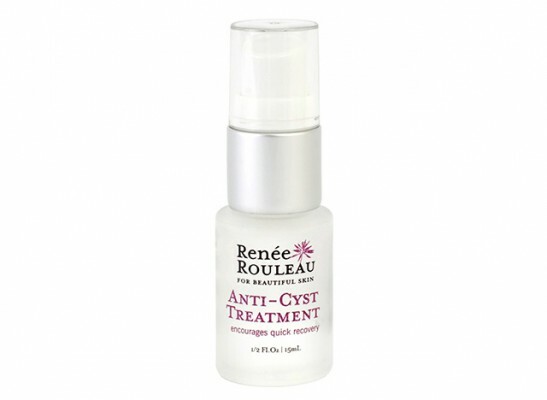 Definitely try the Anti Cyst Treatment!